IMD SOLICITORS LLP has offices in London, Manchester, Birmingham and Bucharest. 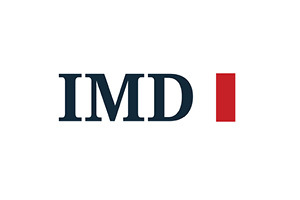 IMD SOLICITORS LLP it’s a multi-national full service law firm providing outstanding client care, excellent quality legal services and high level of expertise in business matters. Our solicitors pride themselves on providing the advice and support in a clear, warm and friendly manner. We provide cost effective, high quality legal services and advice for business clients. Our team includes solicitors and Romanian qualified lawyers. We provide legal services in corporate & commercial law, litigation, business start-up, debt recovery, construction law, employment law, transport law and insolvency.